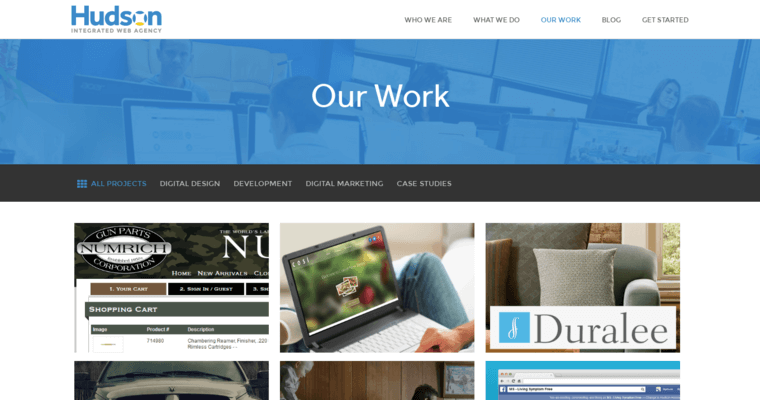 Hudson Integrated specializes in responsive website design. 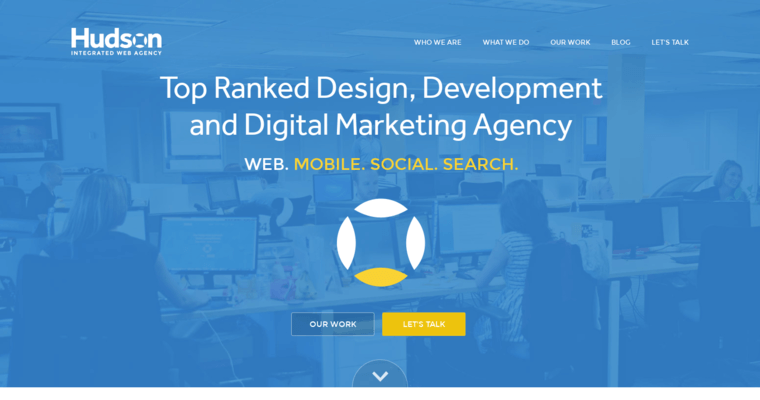 All of the websites they create for clients incorporate a responsive design. This is done primarily to ensure that their clients are able to reach as many potential customers as possible. In essence, a responsive design is meant to make use of a fluid layout that helps to accommodate cross platform compatibility. This means that the same website can be accessed from a smartphone or desktop computer without requiring any additional steps. 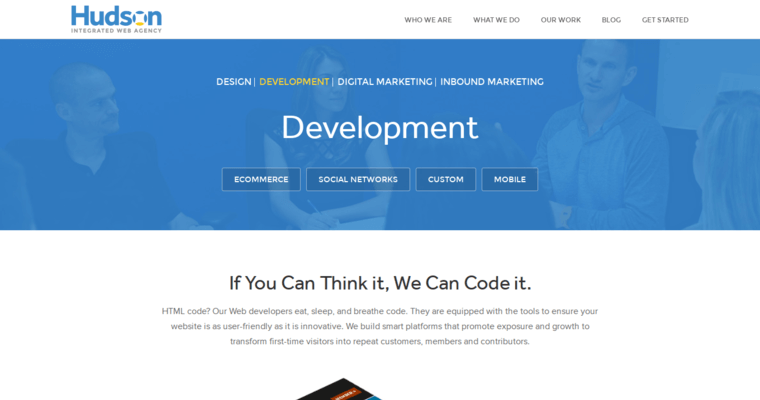 Once the responsive layout is implemented, the website will scale according to the device it's being accessed on. This is done in an instant and is entirely effortless. Hudson Integrated understands that convenience is key to getting a first-time visitor to become a return customer. A responsive design helps with this by minimizing scrolling, which is extremely important in a world where the majority of internet browsing is done on smartphones.